Home theater systems form a vital part of keeping family and friends entertained. It is, however, important to ensure a good quality system is purchased in order for the correct quality sound to come through. This forms a very big part in ensuring the total home theater experience is felt. By having a look at some of the best 5.1 Home Theater Systems on the market today. 1. Onkyo HT-S3500 – Rated as one of the best systems for anyone looking to upgrade from an old system or wanting to experience surround sound for the first time. This model has some impressive features including a direct digital connection for your iPod® or iPad® through a front panel USB port. It also features 660W with an 8-inch subwoofer as well as the decoding of high-definition surround-sound codecs. It also features an overlaid on-screen display via HDMI. This system is best suited for small to medium rooms. 2. Yamaha RX-V375 – This powerful little bundle packs a mean punch. Used by many as an affordable sound system for large areas, the home theater configurations should not be overlooked. USB ports are part of the package, including front input for iPhone® or iPod®. It also has a 100W or 70W option per channel, depending on the configuration. Featuring Dolby Digital Plus and DTS-HD high-resolution audio, you know you are in good hands. 3. Samsung HT-H4500 – for those who love having apps on their home theatre systems, this one is for you. Featuring access to built-in Online Partners and Opera TV Apps, streaming has never been simpler. Featuring 500W power and Crystal Amplifier Plus, there is no escaping pure digital delight. 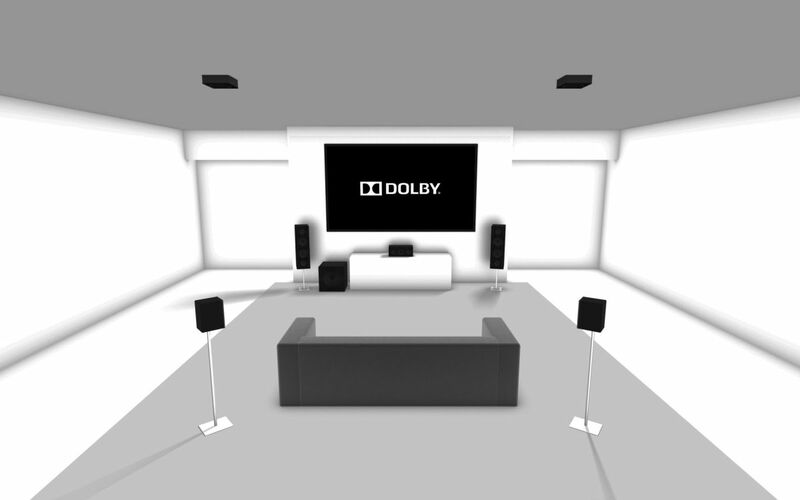 It also includes Dolby True HD. 4. Onkyo HT-S3700 – High current amplifiers serve to make the sound off any application you choose to fill the room with crystal clear clarity. Featuring various ports to connect gaming and other technology, this is a one stop entertainment shop. Supporting Ultra HD and featuring Hi-Res Audio, this is the system you want when watching your favorite musicals. 5. Bose Acoustimass® 6 – the tiny bite-size speakers make this an interesting addition to a small space. However, it comes a high price. The sound is undoubtedly clear, however, very little information is available on the power output. See also : Bose Acoustimass 6 Vs 10. Comparing the above-mentioned systems, it is clear that not all systems will work equally well for all households. The best 5.1 Home Theater System depends on the needs of the family concerned. If you’re looking for something really small, the Bose Acoustimass® 6 is probably the right fit for you. For smaller rooms that require crystal clear sound, the Onkyo’s are both keen candidates. For larger spaces, you may want to go with the Yamaha RX-V375. The Samsung HT-H4500 does, however, stand out, even if it’s just a tiny bit. It not only features great sound and HD quality picture, it also has a whole host of bells and whistles that will make access to your favorite shows a lot easier. With this information at hand, shopping for the best home theater system for your environment should be a whole lot easier.